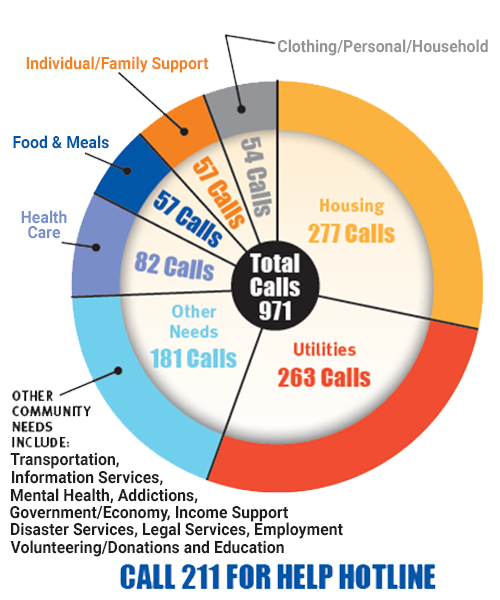 211 Resource Hotline (click to visit the 211 page) If dialing 2-1-1 is not working, please try this number: 1 (866) 813-1731 - This hotline offers assistance finding community services by a trained operator and is available during the following times: M-F: 7 AM - 8 PM, Saturday: 8 AM - 5 PM. Click here to visit the 211 Nebraska Website. Flood Assistance Application - Please complete and bring to the Heartland United Way office. You can always call the Heartland United Way office at (308) 382-2675 for assistance. Our hours are 8:30 am to 4:30 pm, Monday through Friday. Our address is 1441 N Webb Road, Grand Island. Outside of our office hours, dial 2-1-1 from any phone. © 2019 Heartland United Way.